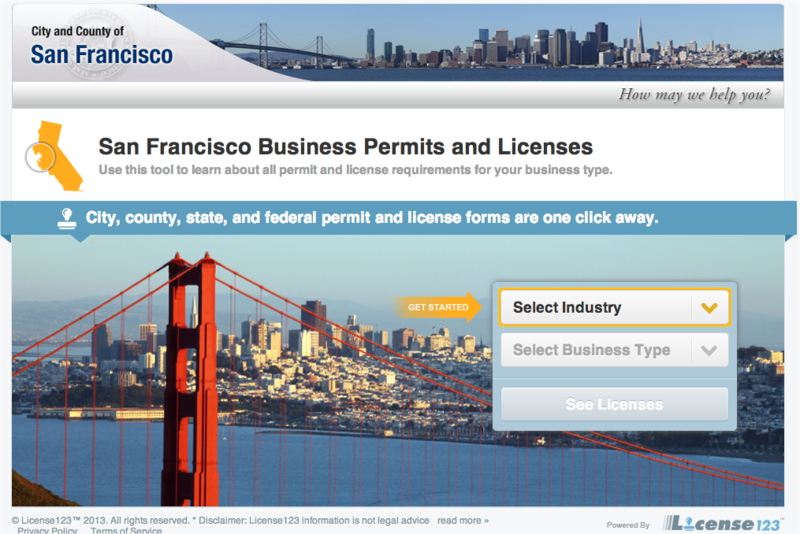 The city of San Francisco has unveiled a new resource to help businesses handle the pain point of licenses and permits. Led by the city’s Office of Civic Innovation, entrepreneurs and small business owners who are interested in creating a business will have a one-stop shop in which to find the information they need. In doing so, the mayor’s office has teamed with document-sharing service DocStoc to make this happen — thanks to its integration with the License123 service. License123 is a service where business owners can search and discover all the documentation that is needed to start a business in any state, whether it’s a license, permit, or a DBA (“Doing Business As”). It also has a filing service that entrepreneurs can take advantage of to ensure that all items are filed correctly and quickly. It first made its appearance at the LAUNCH conference in 2012. As San Francisco is a hotbed of activity for startups, having a resource that helps entrepreneurs set up shop quickly could potentially be a great thing, especially as a new company probably sprouts up practically every day. Jane Gong, a project manager with the city’s Office of Small Business, says that previously, she would hear questions like “What do I need to start a restaurant?” or “What do I need to start a consulting service?” among other things and the search for the right files would take the business owner across several different websites — License123’s integration hopefully will alleviate this pain point. 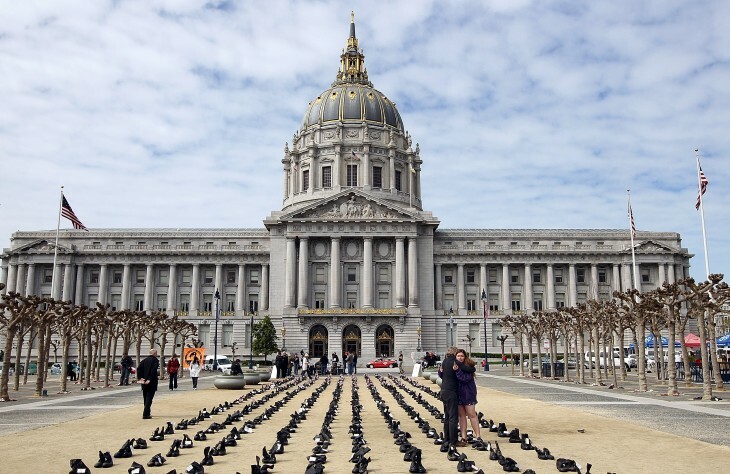 As reported by GovTech, San Francisco’s chief innovation officer Jay Nath says that the partnership with DocStoc is another step toward innovation for the city. The service has documentation for every kind of small business, including manufacturing, law firms, consulting, food trucks, and more — all industries that can be found in the City by the Bay. The city says that this partnership is the first phase of a larger project to streamline its permitting and licensing project. It cautions that there are limitations to the service and are actively soliciting feedback. This isn’t the first integration that DocStoc has done with a city or state government. It has an arrangement with Los Angeles.